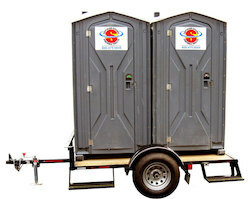 Superior Portable Services has a solution to meet all of your portable restroom rental needs including the standard porta potty, handicap accessible ADA compliant portable toilets and crane-lifted rooftop construction restrooms. 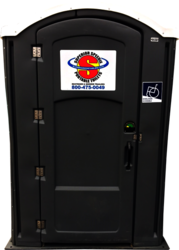 Many of our portable toilets come standard with hand sanitizer and for large events such as festivals and fairs; we offer free-standing sanitizer stations and hand-wash sink stations. 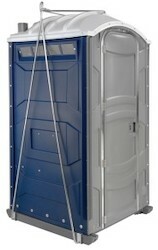 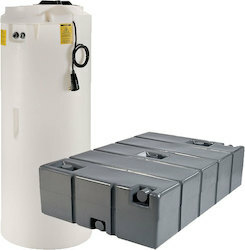 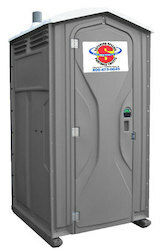 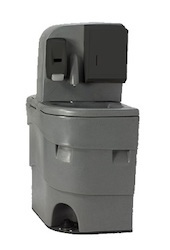 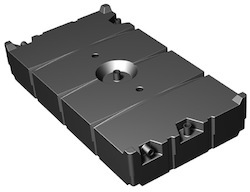 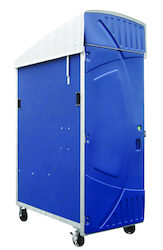 Superior is Ohio's reliable portable bathroom provider.